By MJ Elisak on Aug 30,2014 10:47 AM in Live. Laugh. Houston. 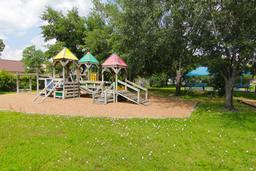 164 Homes for Sale or Rent in Briargrove Park/Walnutbend. 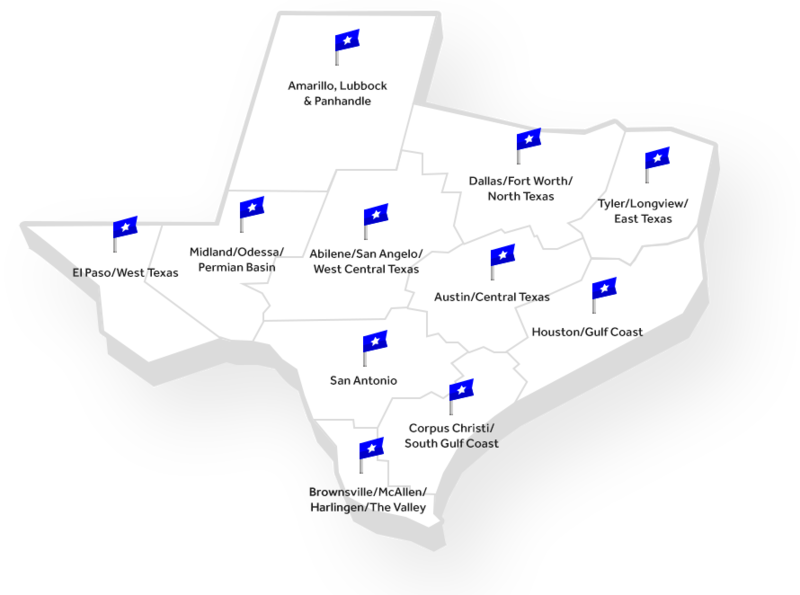 Find Briargrove Park/walnutbend Real Estate and Briargrove Park/walnutbend Homes For Sale. 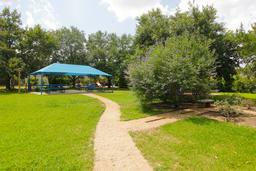 Briargrove Park/walnutbend is a real estate market area in Greater Houston Area. Detailed information includes Briargrove Park/walnutbend Real Estate Profile, Briargrove Park/walnutbend Trending Homes, Schools Nearby Briargrove Park/walnutbend, Places Nearby Briargrove Park/walnutbend and Events Nearby Briargrove Park/walnutbend. Click here to find recently sold properties in Briargrove Park/walnutbend, foreclosures in Briargrove Park/walnutbend, recently listed homes in Briargrove Park/walnutbend. The Briargrove Park/walnutbend subdivision is surrounded with restaurants, education opportunities, entertainment venues, shopping and more. See below for more information on the surrounding resources for the Briargrove Park/walnutbend subdivision. Currently there are 133 homes for sale in Briargrove Park/walnutbend. The average price of the homes for sale in Briargrove Park/walnutbend is $452,982. The average square feet of the homes in Briargrove Park/walnutbend is 2,478 sqft. 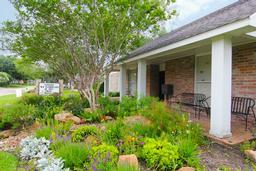 There are currently 31 homes for lease in Briargrove Park/walnutbend subdivision. The average rent in Briargrove Park/walnutbend is $2,414 at an average price of 1 per square foot. 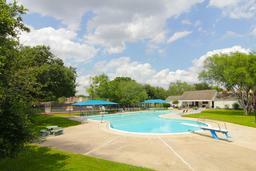 Briargrove Park/Walnutbend is a real estate market area in Greater Houston Area. Currently there are 133 homes for sale. The average price of the homes for sale is $452,982. The average square feet of the homes is 2,478 sqft. 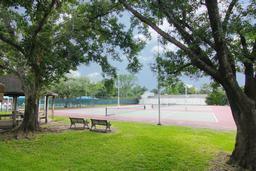 There are currently 31 homes for lease in the Briargrove Park/Walnutbend neighborhood. The average rent is $2,414 at an average price of $1 per square foot. The Briargrove Park/Walnutbend neighborhood is surrounded with restaurants, education opportunities, entertainment venues, shopping and more. See below for more information on the surrounding resources for the Briargrove Park/Walnutbend neighborhood. Briargrove Park/Walnutbend Rating:5.0 out of 5 based on 1 reviews.